PediaSure Sidekicks Just $4.47 At Walmart! 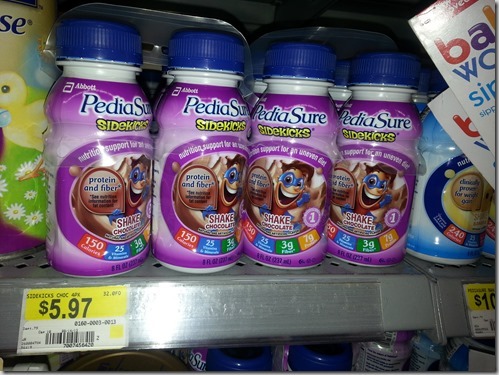 Head over to Walmart and score this great deal on PediaSure Sidekicks! 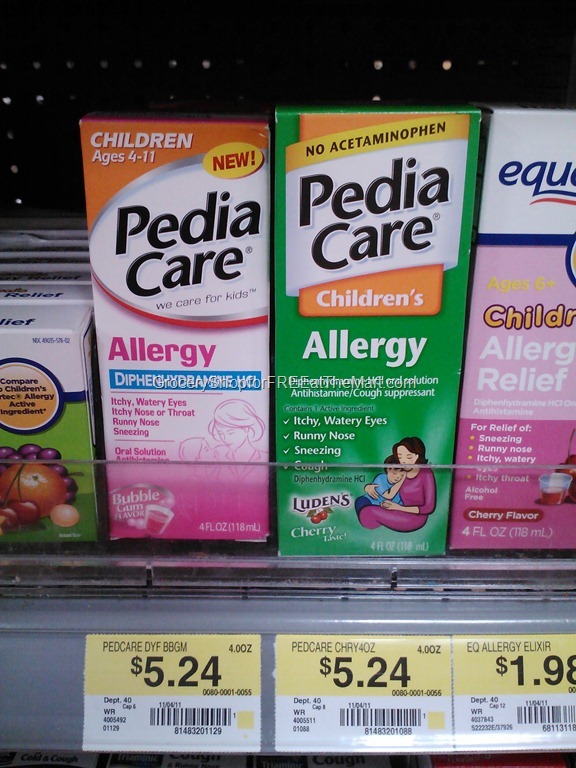 Save $1 on PediaCare Products! Here’s a new coupon for PediaCare medicine! New Coupons for Advil Congestion Relief and PediaCare! 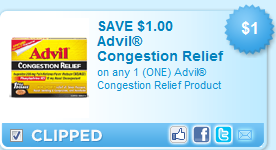 There’s a new $1.00/1 printable coupon for Advil Congestion Relief. It is $5.98 a box or $4.98 after the coupon. There is also a $1.00/1 coupon for PediaCare available here.